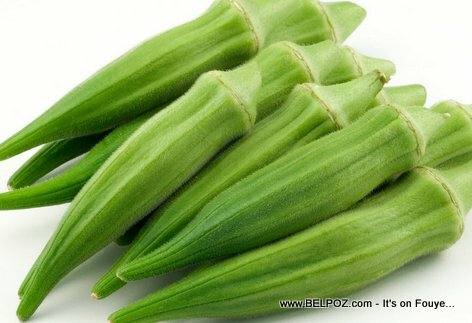 In Haiti kalalou means okra. 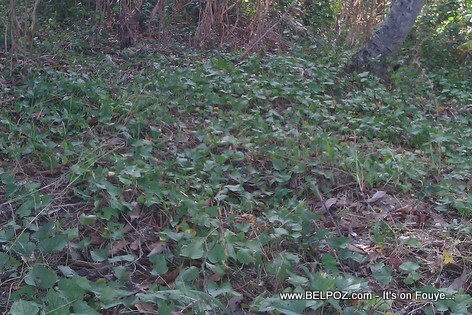 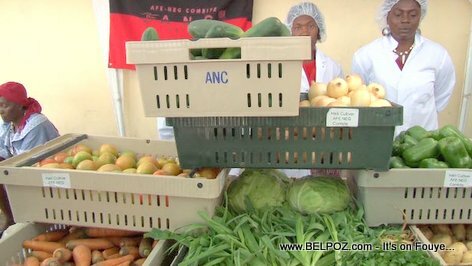 In other parts of Haiti they call it Kalalou Gonbo oe simply Gobno. 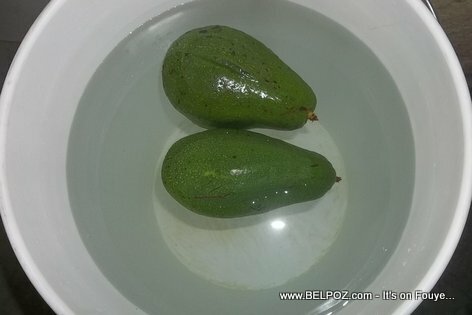 I just received some avocados from the country side of Haiti and I didn't want all of them to ripen at once, so I grabbed a couple and placed them in a big bucket of water to test and see if that will halt the ripening process.